It’s that time again! Time for more Super Smash Bros. 4 glitches and bugs. This go round, we have Ryu from Street Fighter. Latest Smash Bros. Glitch Is the "Biggest" Bug Yet. Literally. 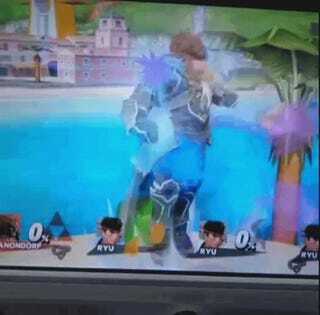 How Street Fighter&apos;s Ryu Works In Smash Bros. So far, perhaps the most well-known glitch that has been discovered is Ryu’s infinite combo (which, YouTuber Dezmu points out, you can roll out from). 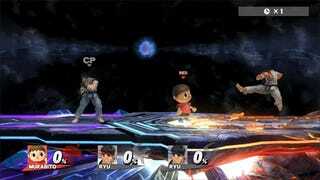 Here are more Super Smash Bros. 4 glitches and bugs. It’s still unclear how widespread these apparently are, but hopefully they’ll be fixed. Let’s not fix this one. Let’s keep it. Forever.